The release of Call of Duty 4 on Xbox One via backwards compatibility shouldn't come as much of a shock as it has. 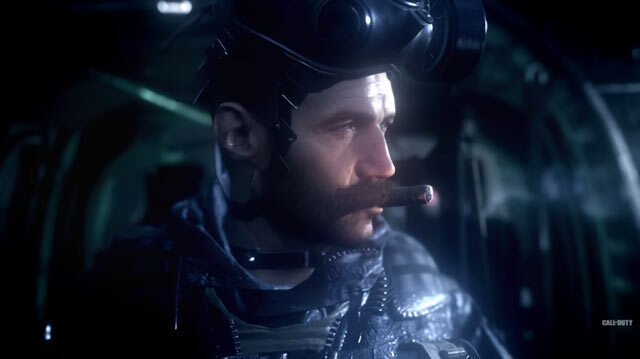 Activision shocked many a gamer over the weekend when it announced that Call of Duty 4: Modern Warfare — that is, the original COD4 and not the recent remaster — had joined the growing list of backwards compatible games on Xbox 360. This came as quite the shock because of the remastered version, which came bundled with Infinite Warfare and eventually saw its own standalone release. Rarely have we seen a game get a full remaster, only to be then added to backwards compatibility on Xbox 360. When you really think about it, though, this latest addition to the Xbox 360 range on Xbox One shouldn’t be as shocking as it is. That’s because the Modern Warfare Remastered isn’t COD4. Its a modern Call of Duty game with a COD4 skin, something any old school COD player from the mid-to-late 2000s would tell you. That’s not to say that Modern Warfare Remastered wasn’t good. 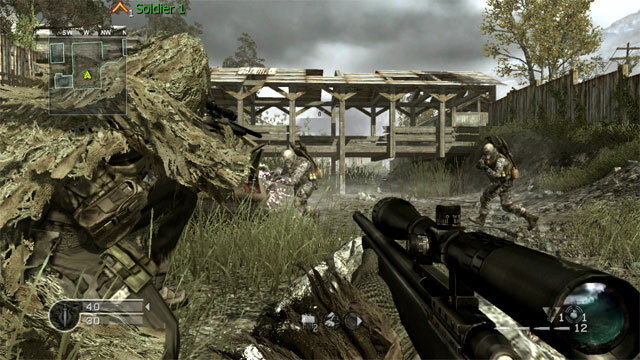 It was a solid re-imagining of what made the original COD4 great, blending the fundamental map design and core gameplay features, with modern COD staples such as growing weapon lists, and a constant barrage of in-game recognition. And that’s what, in my opinion, separates the modern COD from the likes of COD4. The latter doesn’t care to make you feel rewarded or that you’re actually any good at the game, whereas the former feels the need to recognise and reward you for even the most trivial of in-game actions. This gave MWR less of a traditional feel, and more of an “add-on” feel that just wanted to be part of the “cool” crowd. 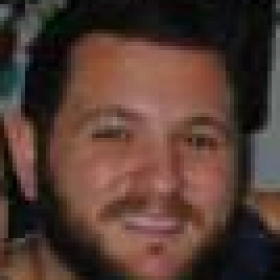 Playing MWR at times felt like a chore, even at its toughest, because you had to put up with a community that was so actively engaged with modern mutations of the COD experience. Throw in new weapons and supply crates, and in hindsight, MWR probably wasn’t the game many of the older COD players wanted it to be. Don’t get me wrong, I had an absolute blast returning to it, but now that I’ve jumped back into the original COD4, it’s clear as day that you can never, ever recreate what makes a classic great. I know what you’re thinking: COD4 and Modern Warfare Remastered are essentially the same game, and you’re not wrong … to a degree. The foundations are identical, and MWR never quite goes over the top in trying to feel like a mixture between old and new. However, there are subtle differences that make it an almost completely different game, too. Guns don’t quite feel the same, with damage output and feedback considerably different from weapon to weapon across the two versions. The addition of new weapons in MWR also significantly changes the pacing and feel of a battle. Further, some of the more charming inadequacies of COD4 — such as spawn trapping — were removed from MWR, which completely changes the dynamics and complexities of a match, particularly on smaller maps. What is seen as a majorly dysfunctional design element in modern COD games, actually helped make older COD games as good as they were. In many ways, COD4‘s best features would pass as poor game design in the modern era. You couldn’t choose your killstreaks, and there was no Pick 10 system. MWR didn’t expand upon these features, but it added other features which, while seemingly not directly influential on the outcome of a match, change the dynamic progression of one. Returning to COD4 over the weekend, I felt some things that MWR was not able to offer me. Simplicity. Complexity. Ruthlessness. 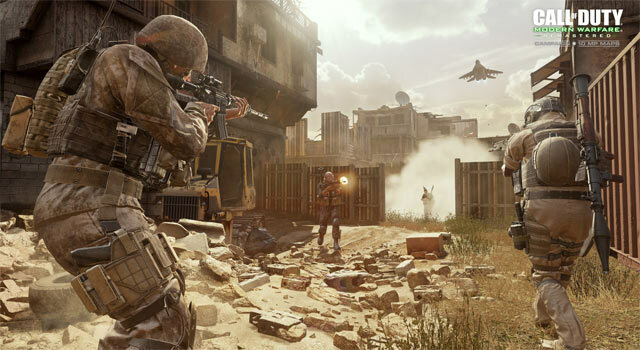 All three appear at different times of a match, blending the simplicity of the game’s loadout and killstreak system, with the complexity of map design, and ruthlessness of the gameplay fundamentals. 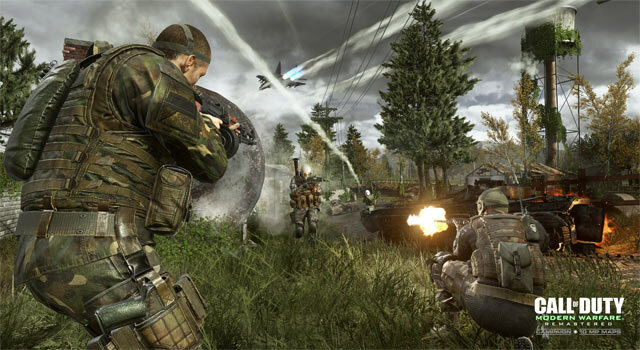 Sure, MWR offered these as well, but they didn’t quite stand out as much — or as well — in a game that was far too focused on feeling like a modern day version. 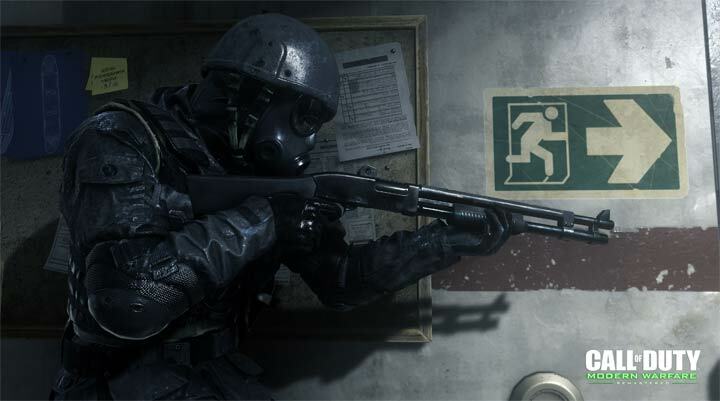 If you had an inkling to return to the Modern Warfare that arguably established Call of Duty as an industry juggernaut, there’s absolutely no doubt that the original COD4 on backwards compatibility is the way to go. If you’ve not played a Call of Duty game before, say, 2012’s Black Ops 2, then COD4 will stand out as a defining moment in gaming history. And one you absolutely shouldn’t skip out on now that it’s so readily available. Call of Duty 4: Modern Warfare is now available on Xbox One via Xbox 360 backwards compatibility.